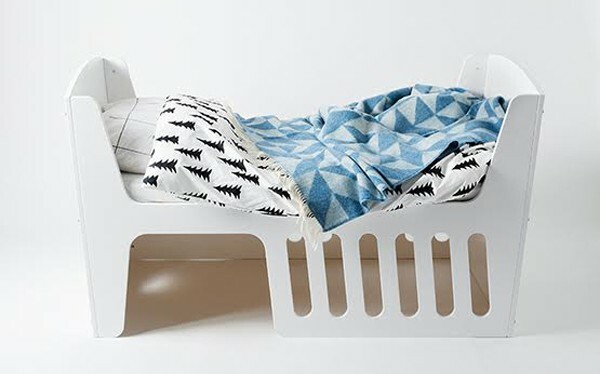 Jäll & Tofta Rocky 4-in-1 cot now available in fresh new colours! 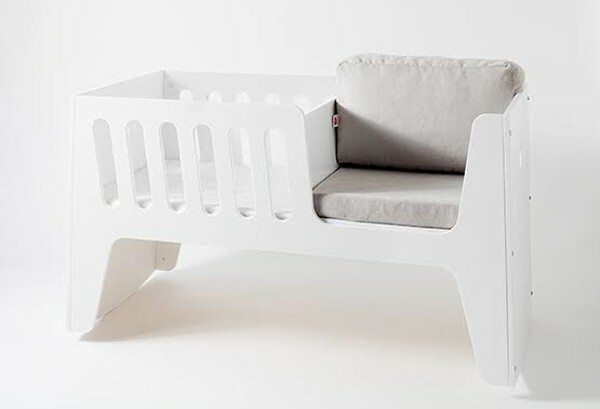 It’s almost more than I can handle – first we discover the amazing Rocky 4-in-1 cot from Jäll & Tofta, then it becomes available right here in our own backyard and now we have word it’s going to be available in a few more just-released colour choices. Oh happy day! 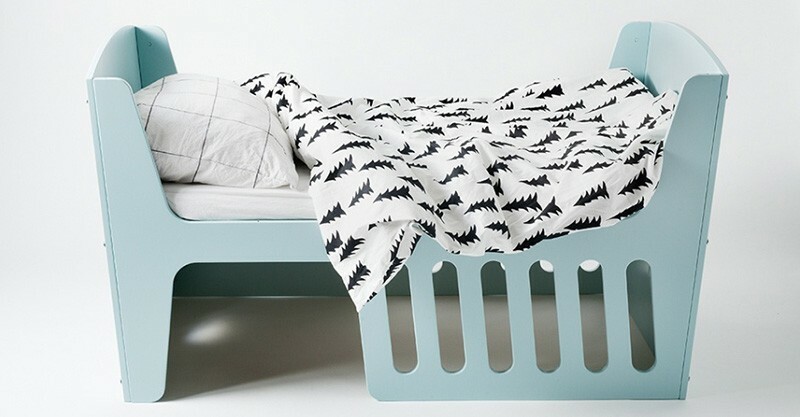 It was only late last year we announced Rocky was now available locally and now we have even more good news with the launch of new bed, bedrail and cushion colours – aptly named 2016 Collection joining the Rocky ranks at Jäll & Tofta. 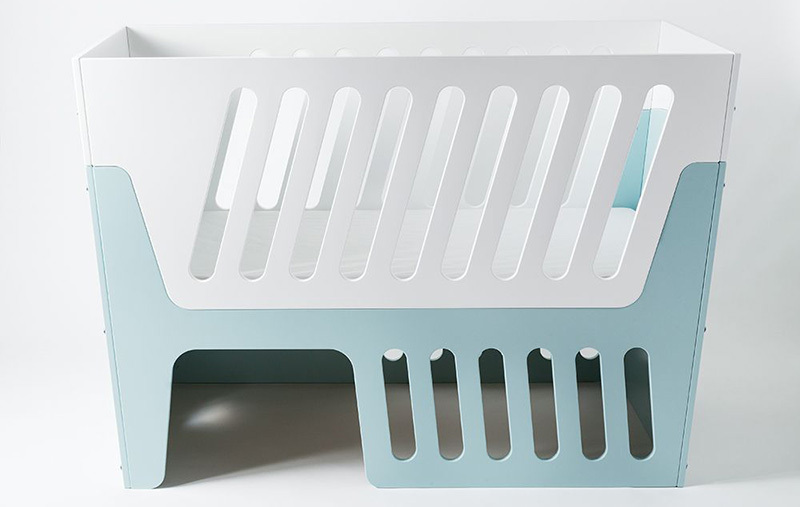 The 2016 Collection Rocky sees new colours for the 4-in-1 Rocky bed and Rocky bedrail, now available in crisp elegant white and the perfect shade of coastal blue, pacific. 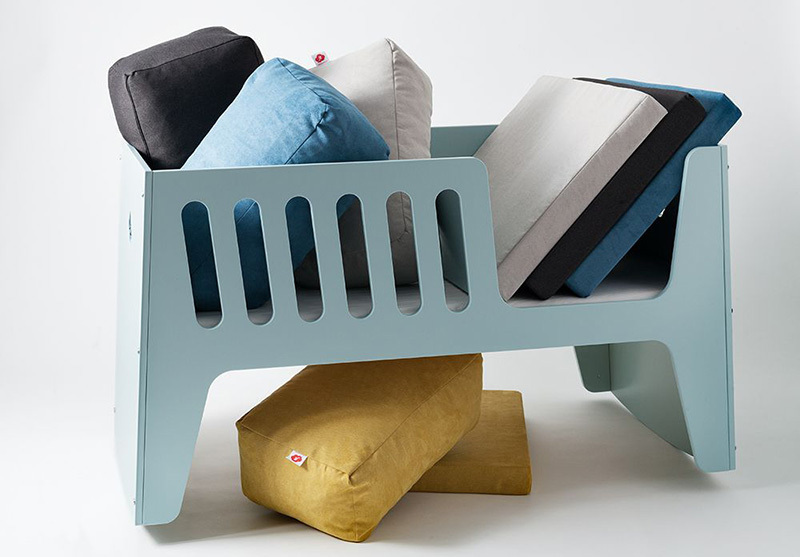 The 2016 Collection also includes all new colours for the Rocky cushion sets – choose from light grey, asphalt, blue and mustard to complete the look. 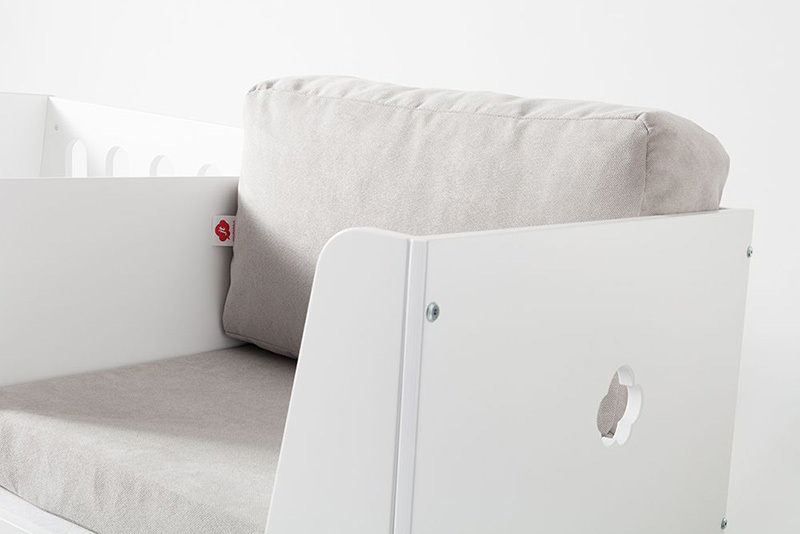 The 2016 Collection colours will start hitting Australian stores soon, but for now the classic white with charcoal cushion priced $1999 is available to order now through the fantastic crew at Lilly & Lolly. For more information on 2016 colours, contact Roar Studio, Australia’s Jäll & Tofta Rocky distributor.